Yesterday my Mom dragged me to see a movie about a Polish painter, Zdzisław Beksiński. I didn't really like the movie, because I didn't understand it. I've never even heard of this painter before, and I've never seen any of his paintings. 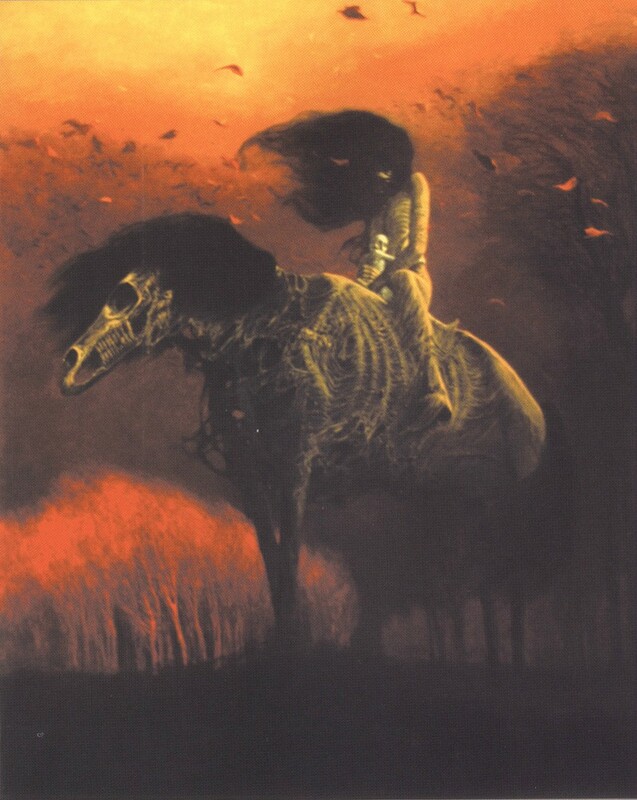 The movie starts when Beksiński's son, Tomasz, moves to Warsaw in early 1970s. Tomasz is a young, single guy who has psychological problems. Throughout the movie he tries to commit suicide a few times. And at last, at the end of 1999 he succeeds. Zbigniew Beksiński lived in a typical communist apartment block on the outskirts of Warsaw (very close to my Mom's old house). He worked from his apartment creating tens of paintings every year. At that time people did not understand his art. It was too dark and weird. Beksińki shared his apartment with his wife, mother and mother-in-law. His son lived in the apartment block nearby. They lived a simple and difficult life in the communist Poland. 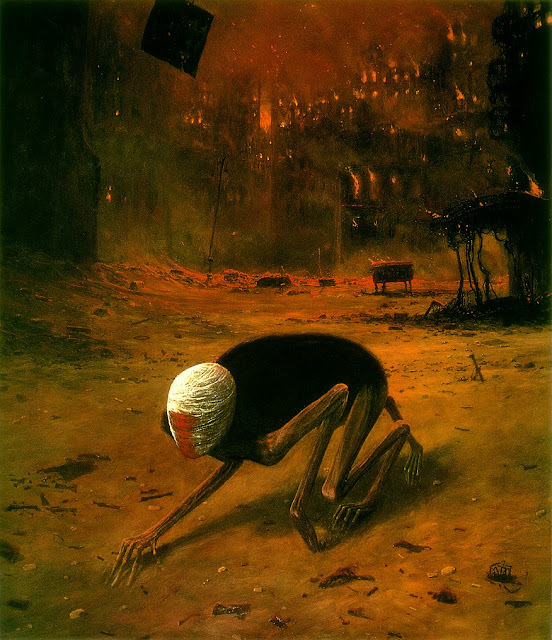 Beksiński's wife, Zofia, was portrayed in the movie as a loving and caring wife, mother and daughter-in-law. She was the one who took care of everything and everyone. 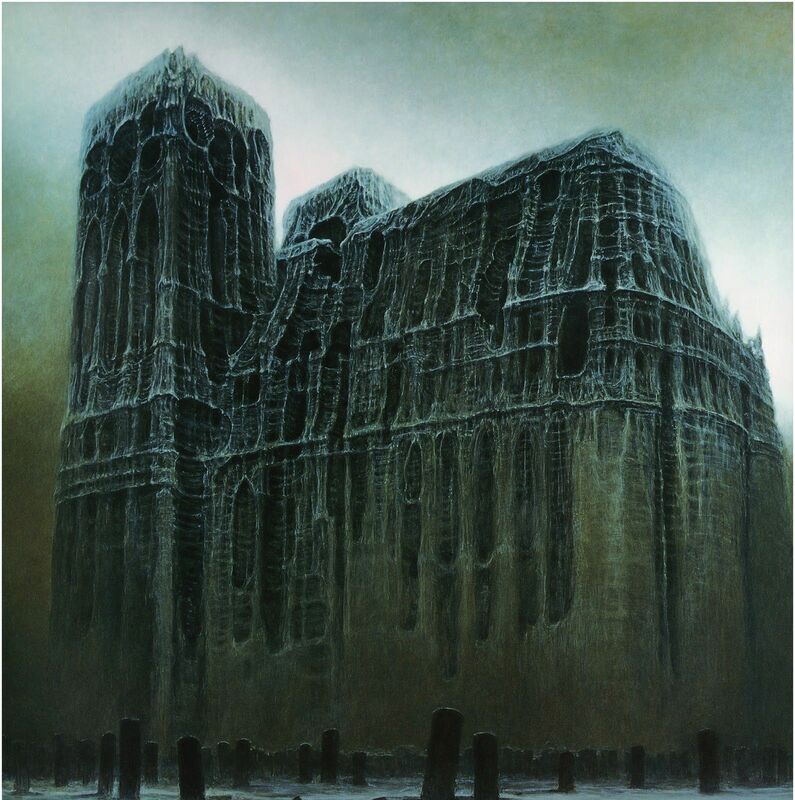 Beside painting Beksiński was interested in filming and photography and at the end of his life in computer graphics. He was brutally murdered by a 19 years old son of his acquaintance. He was the last one in his family to die. Here is a short film about Beksińki's everyday life. Most of it was filmed by the painter himself. There are many films about him on YouTube as he loved documenting his family on film. After his death many of those films were made public. And here are some of his paintings. Personally I don't really like them.